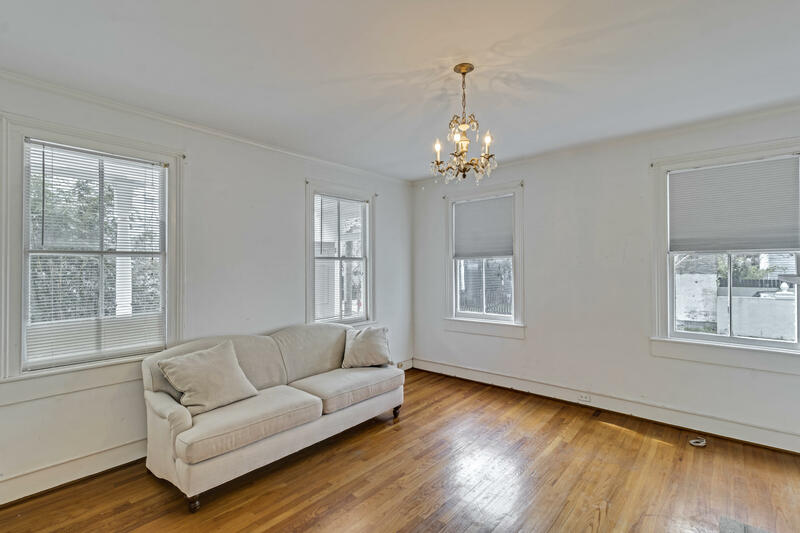 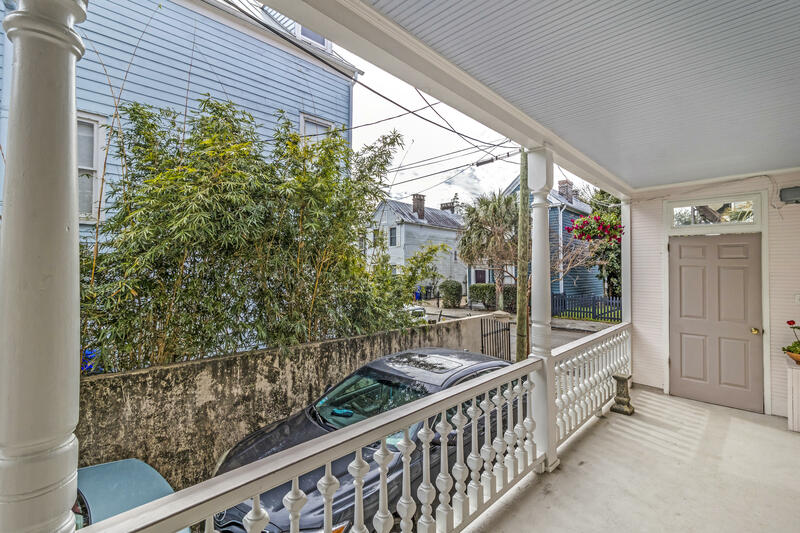 12 Percy Street is a hidden gem: a substantial home (over 2200 square feet) with two porches on a quiet street, centrally located in one of downtown's most desirable neighborhoods. 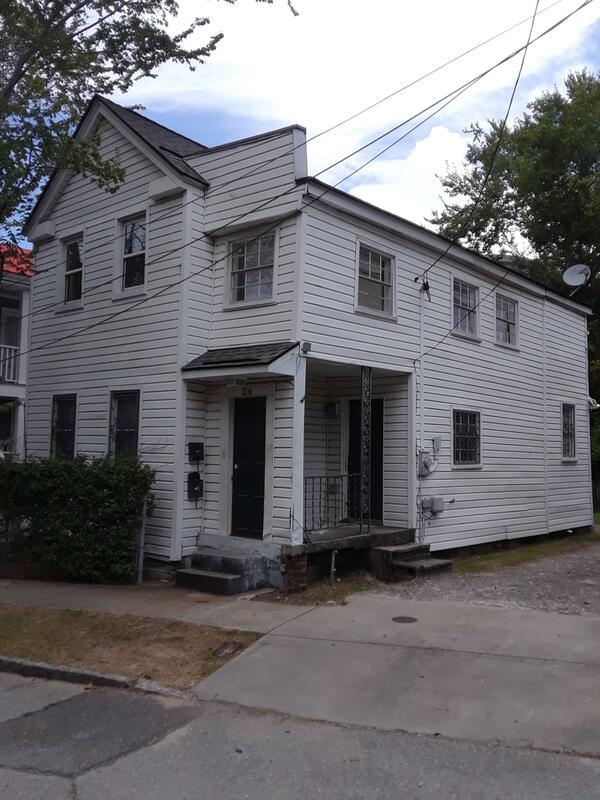 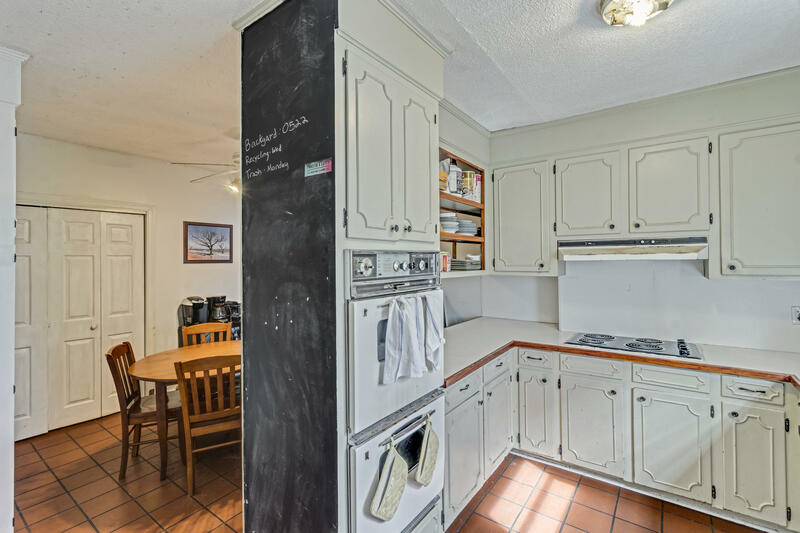 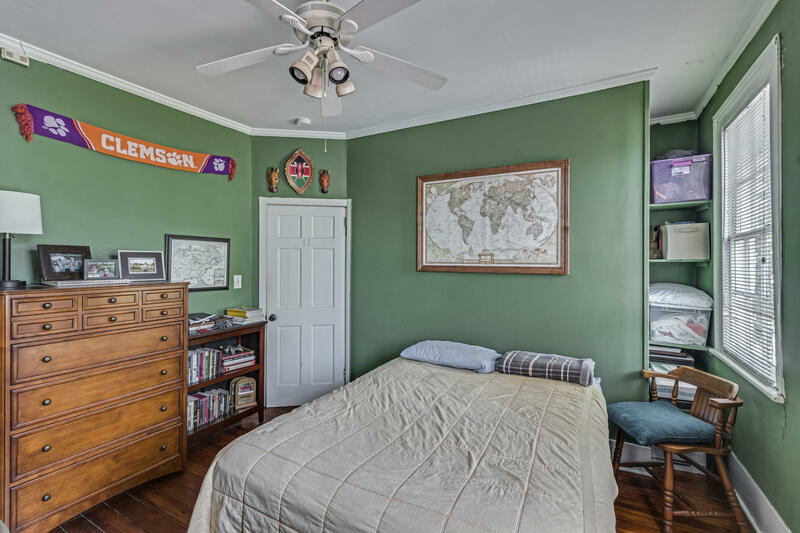 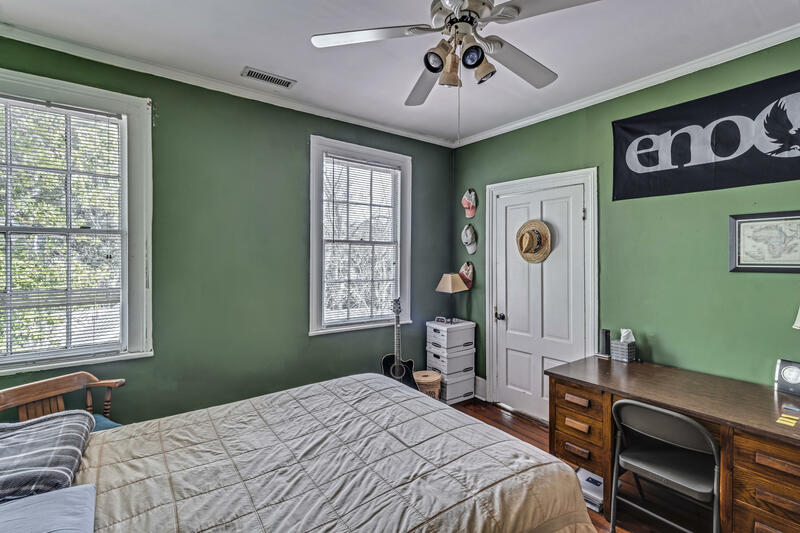 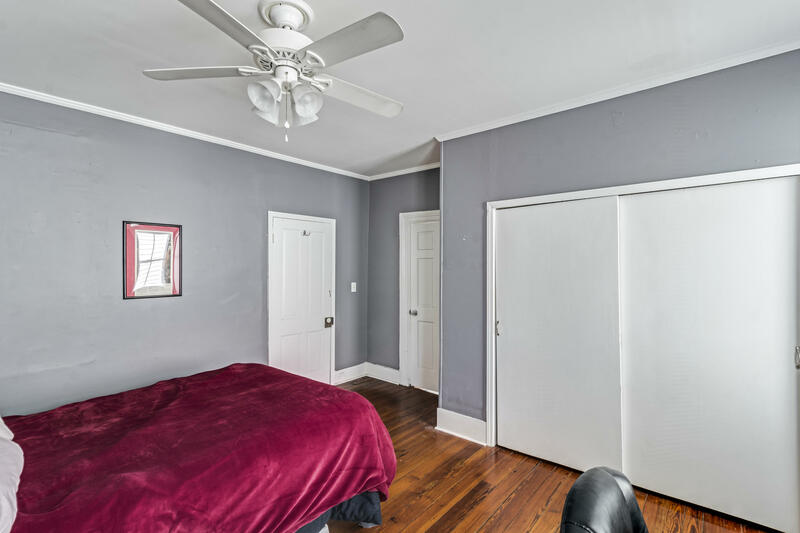 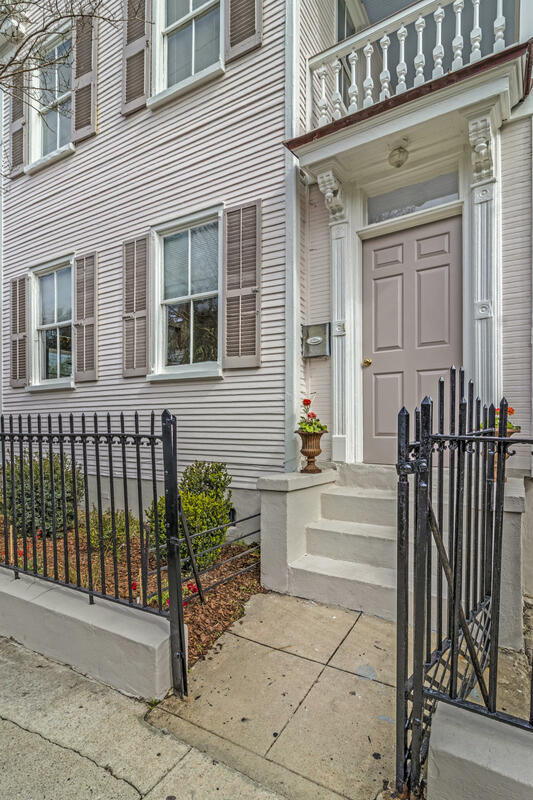 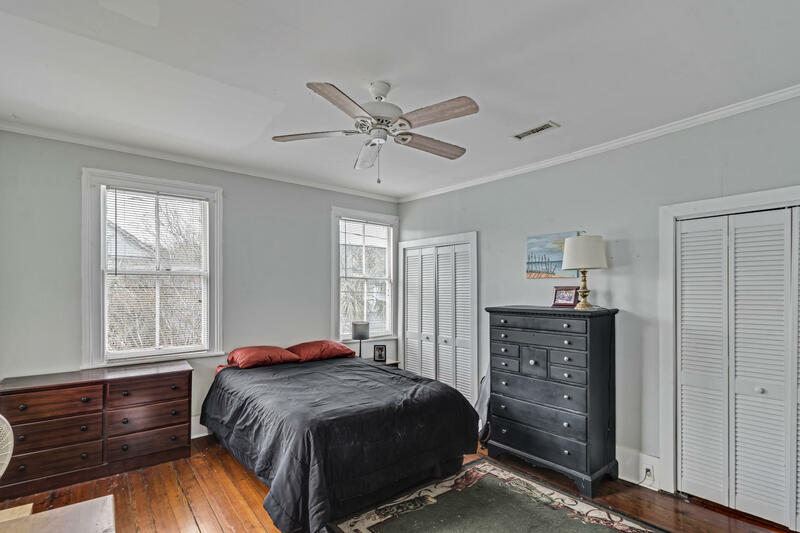 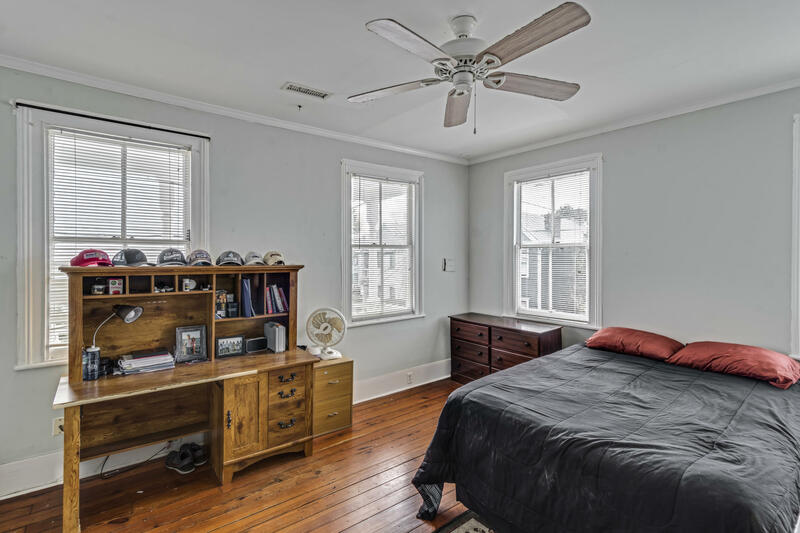 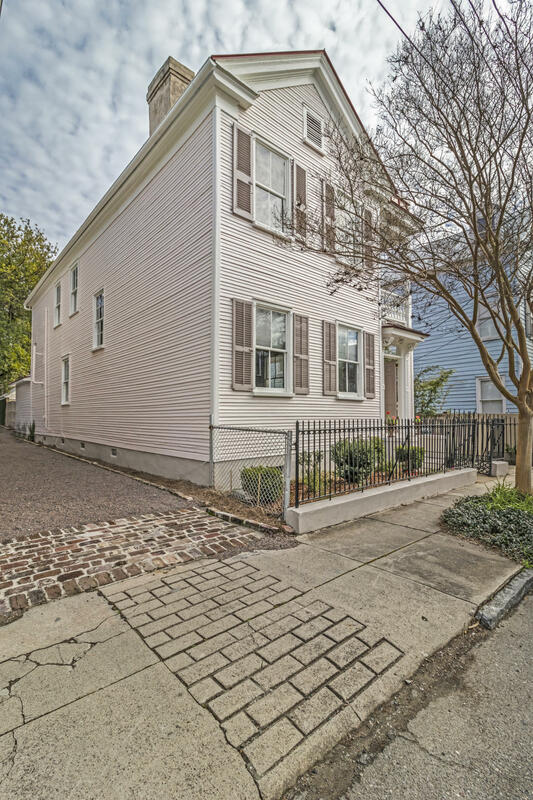 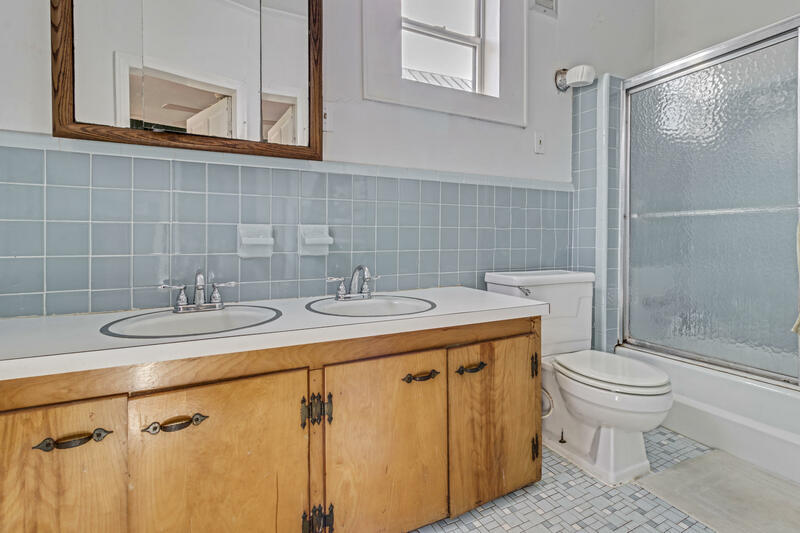 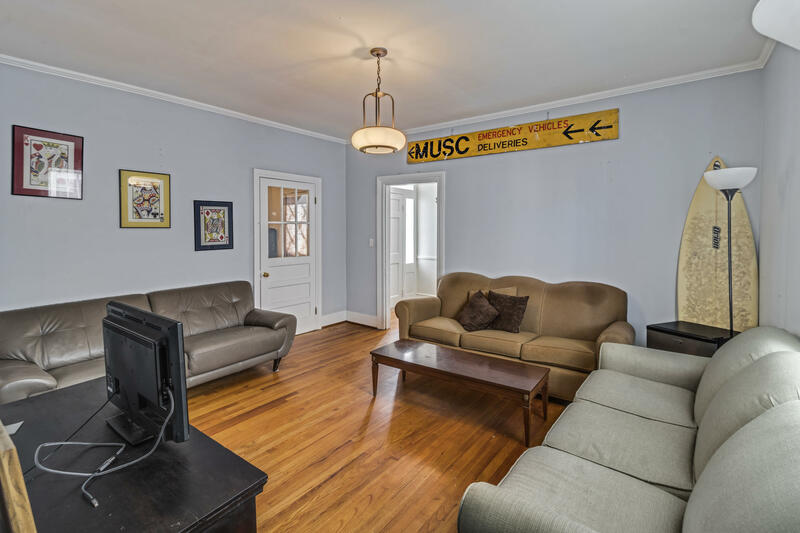 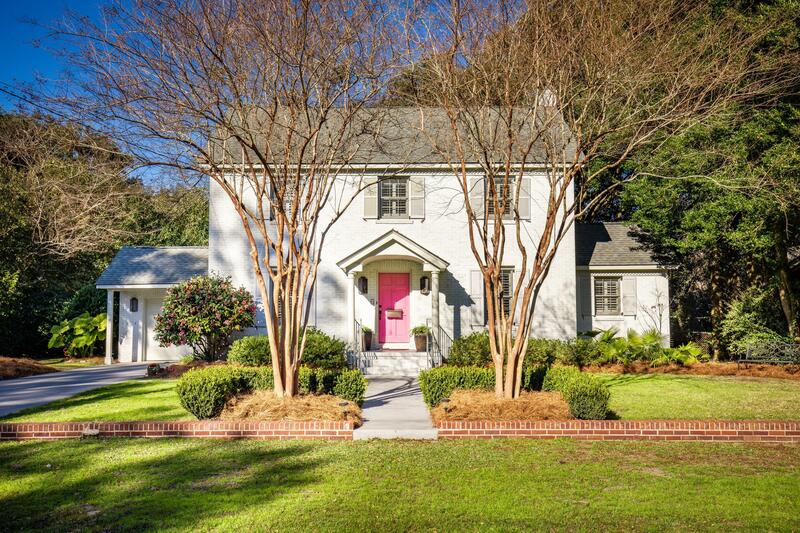 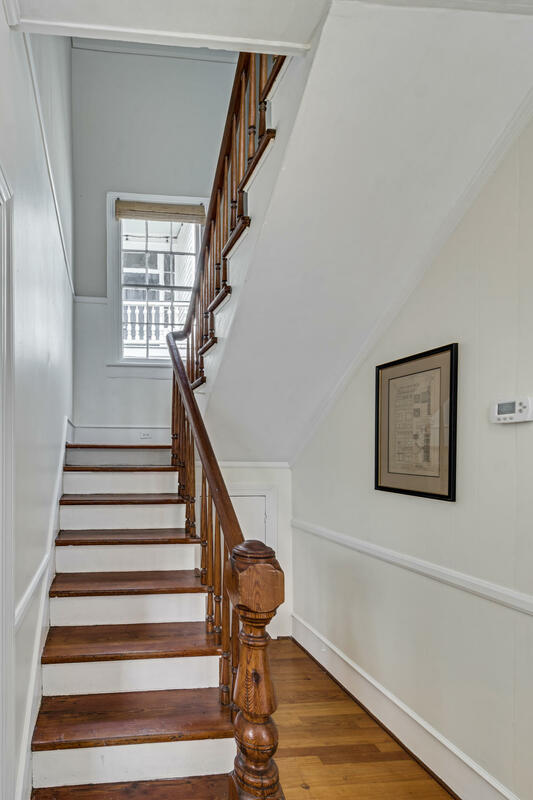 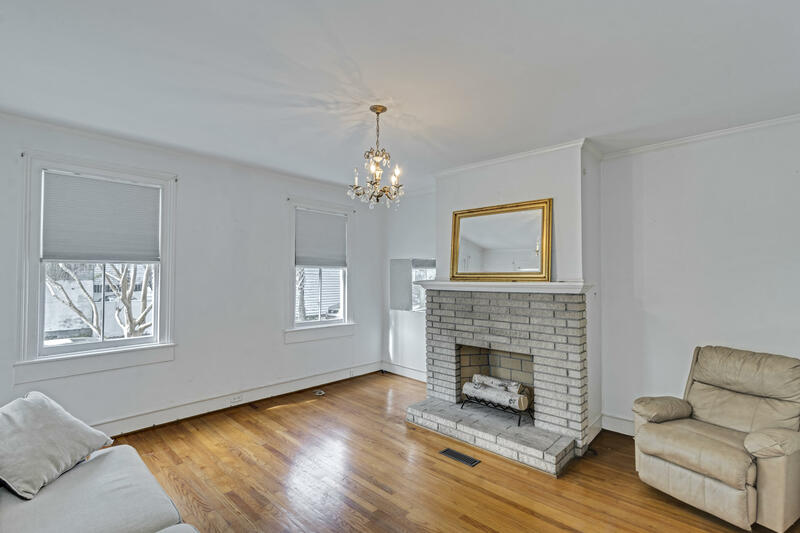 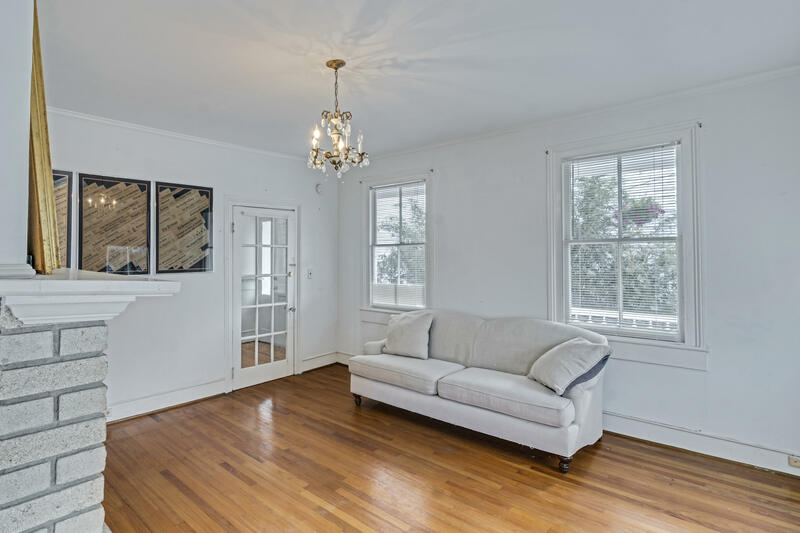 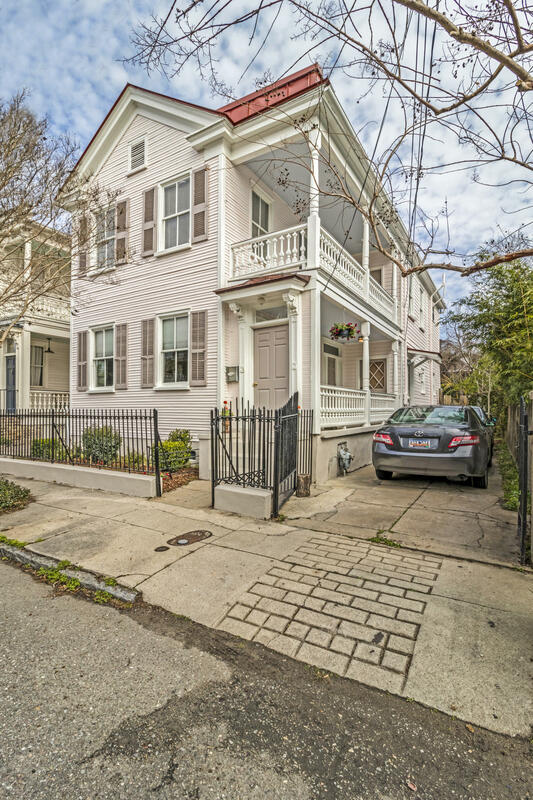 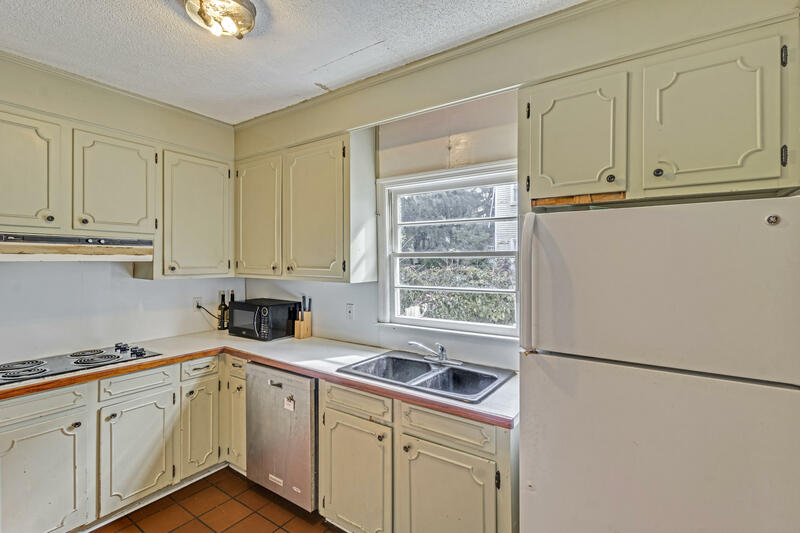 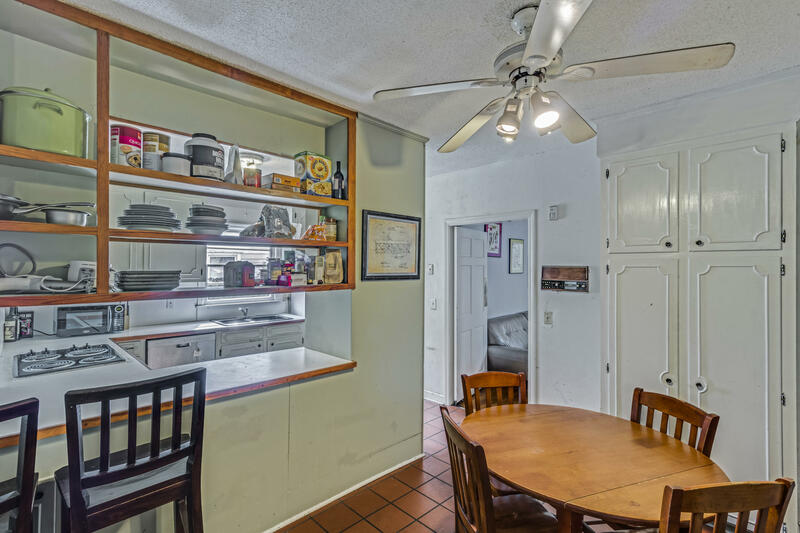 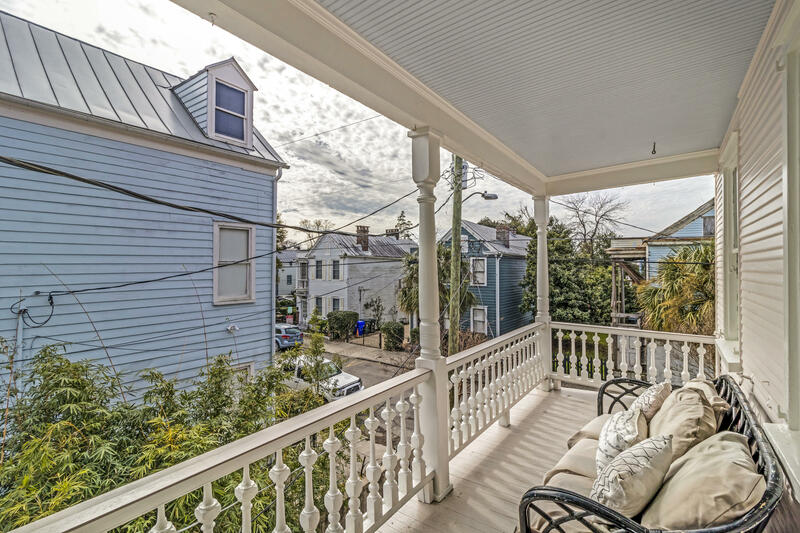 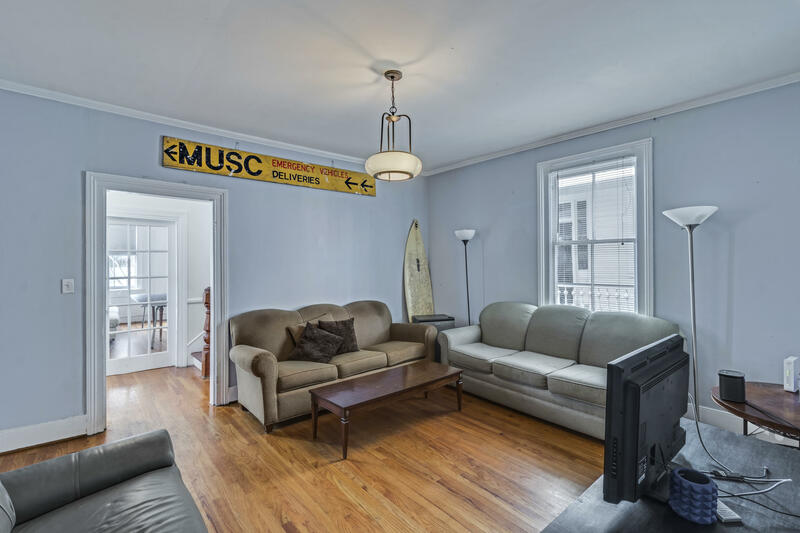 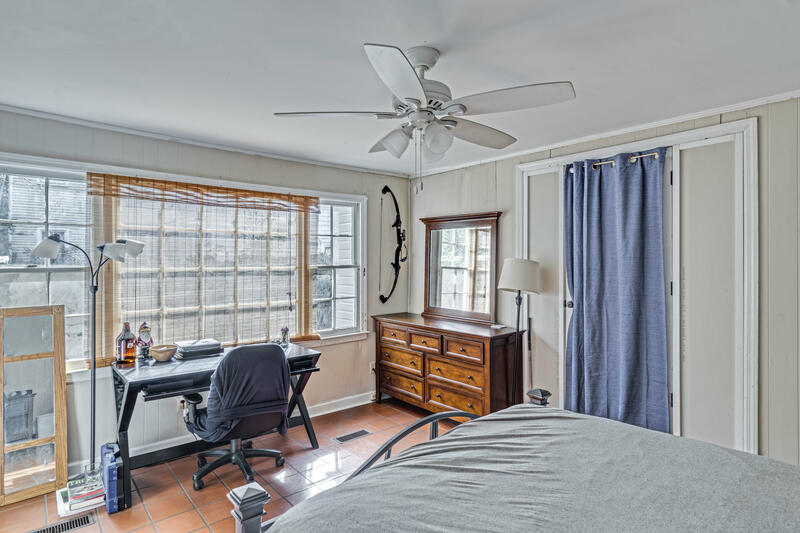 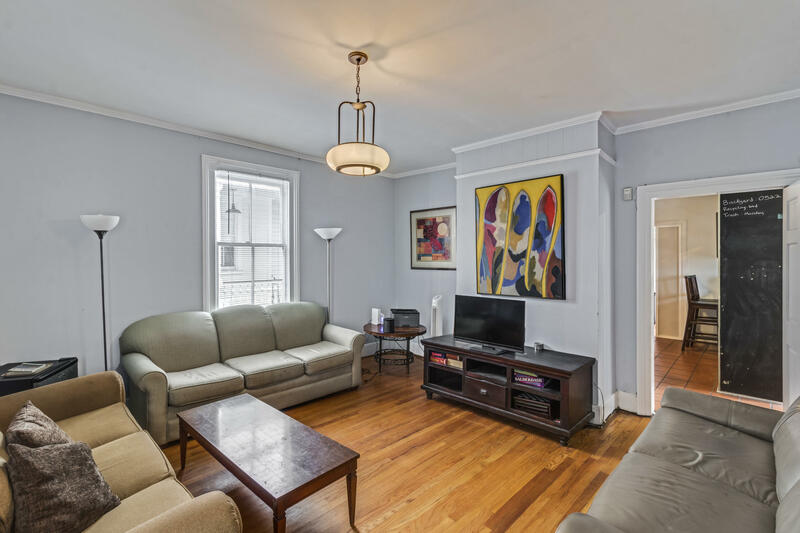 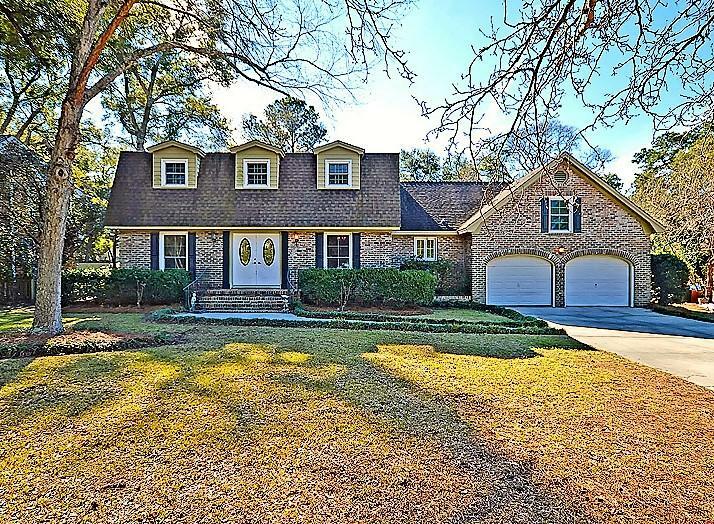 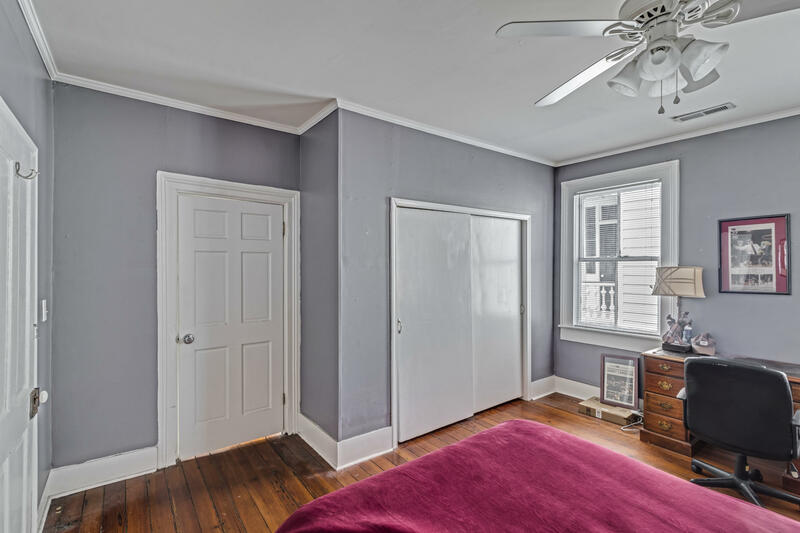 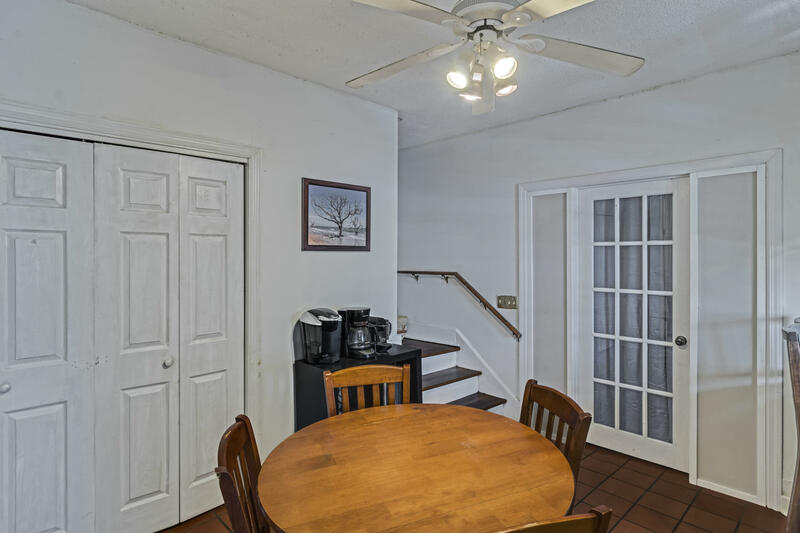 Centered between Courier Square and the WestEdge developments, this home is an easy walk from countless restaurants and stores, the medical district, and the Charleston School of Law. 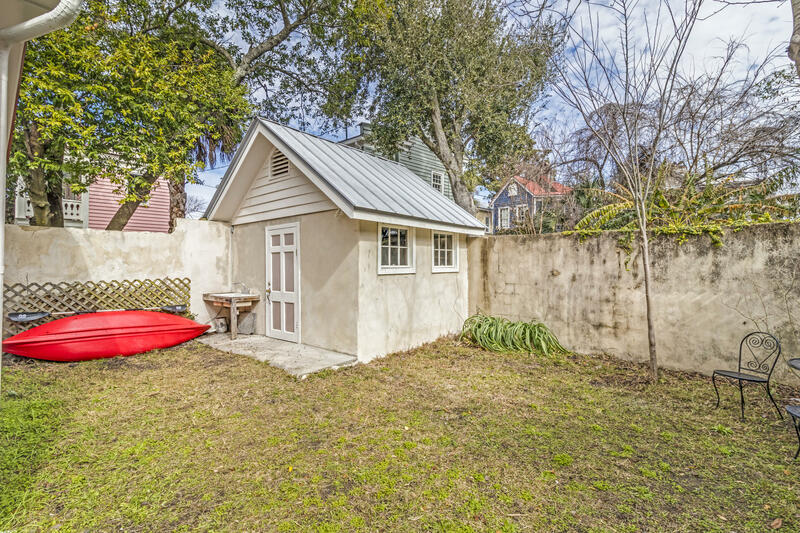 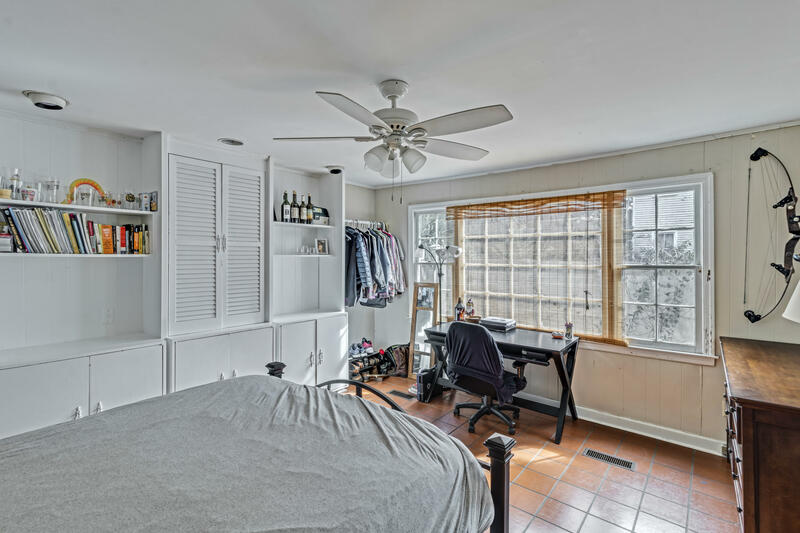 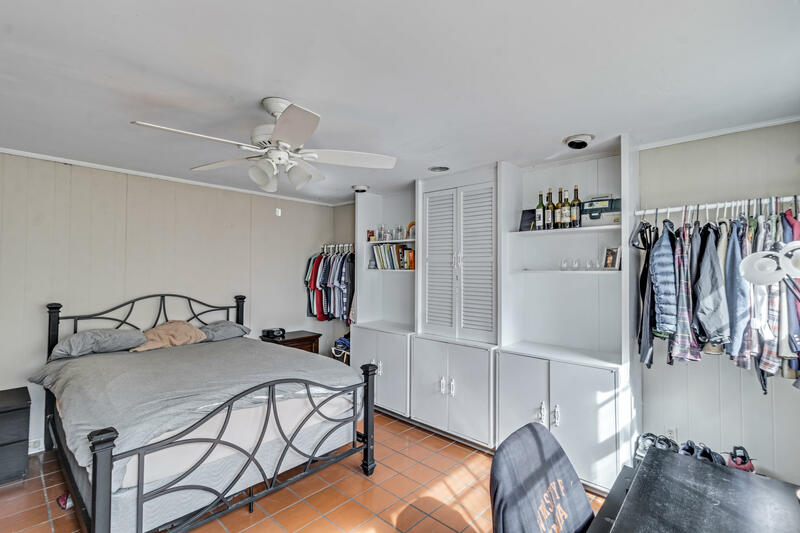 In addition to the off-street parking, this home boasts a walled and sun-filled backyard with a spacious shed. 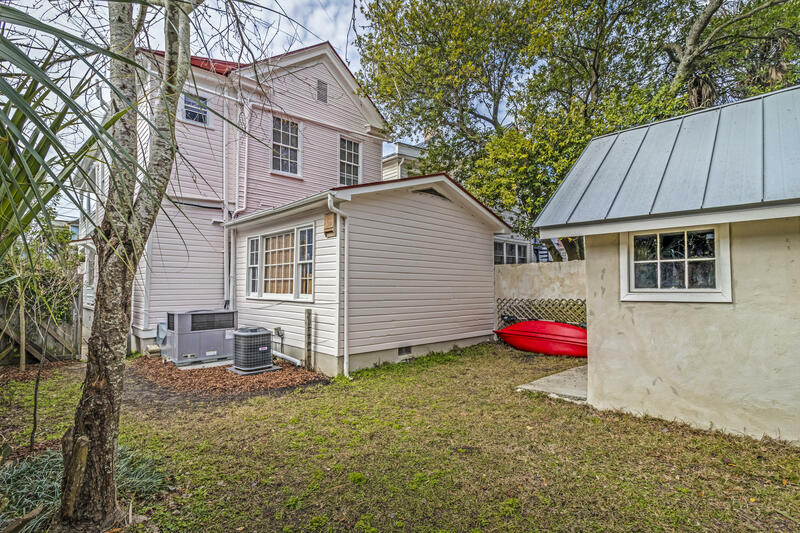 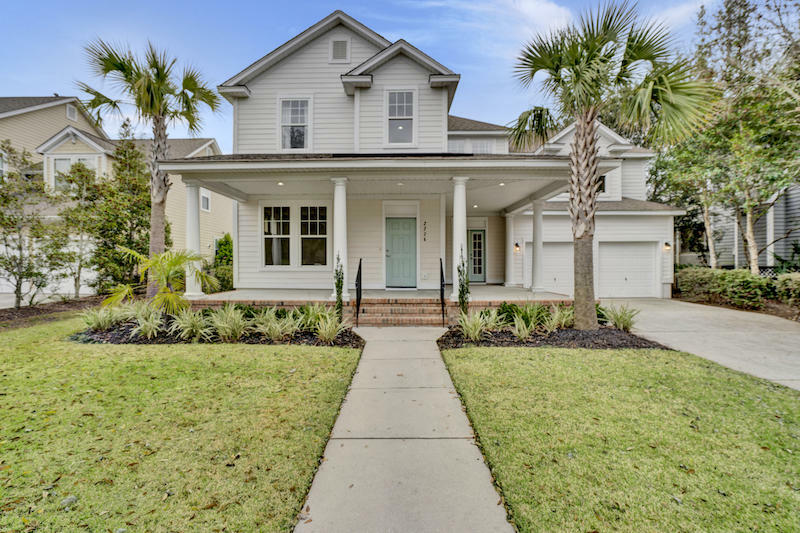 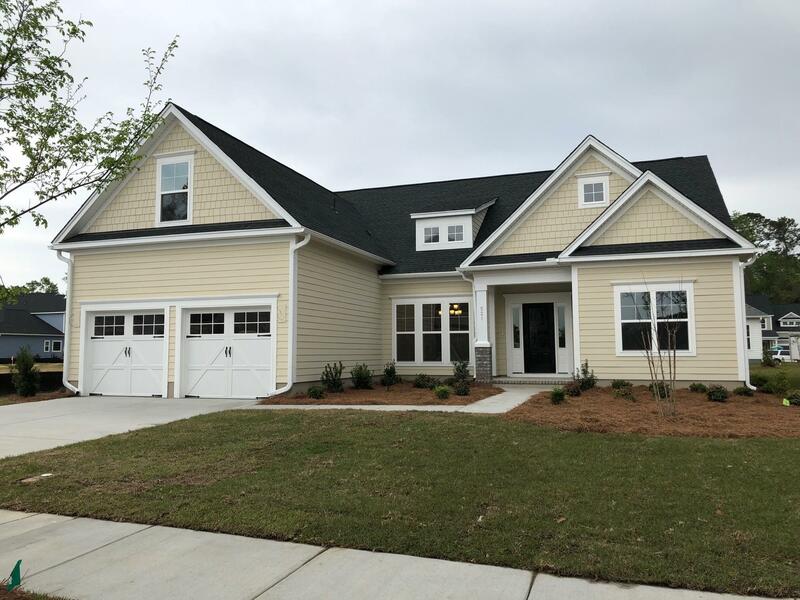 This four bedroom two and a half bath house has a new HVAC system that will keep you cool during the hot Charleston summer months. 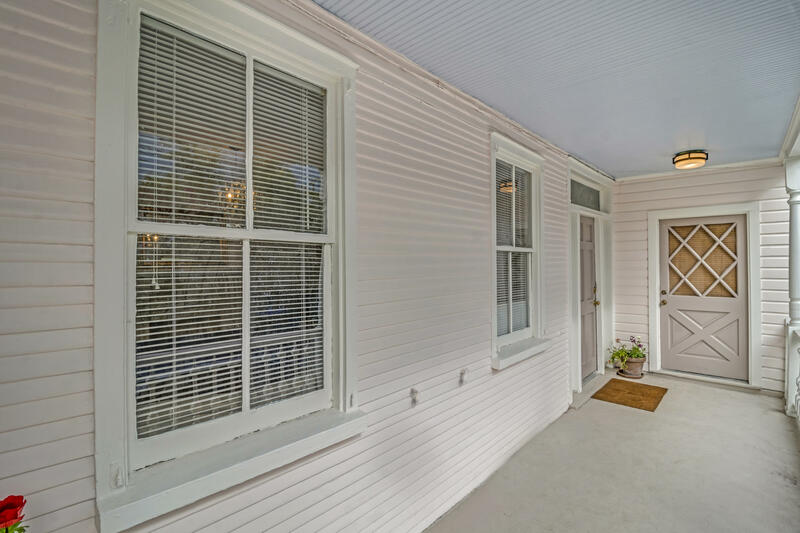 Recent improvements include a new, hand-crimped metal roof and a fresh coat of exterior paint. 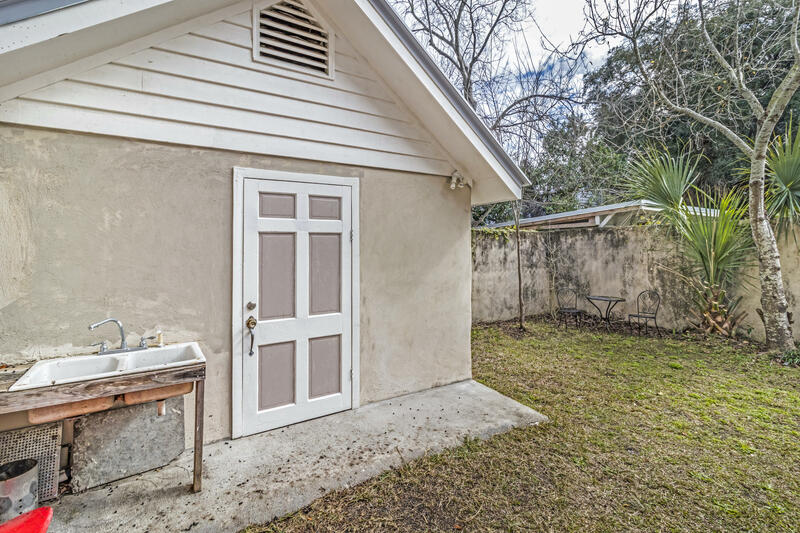 No flood insurance is required for this home!